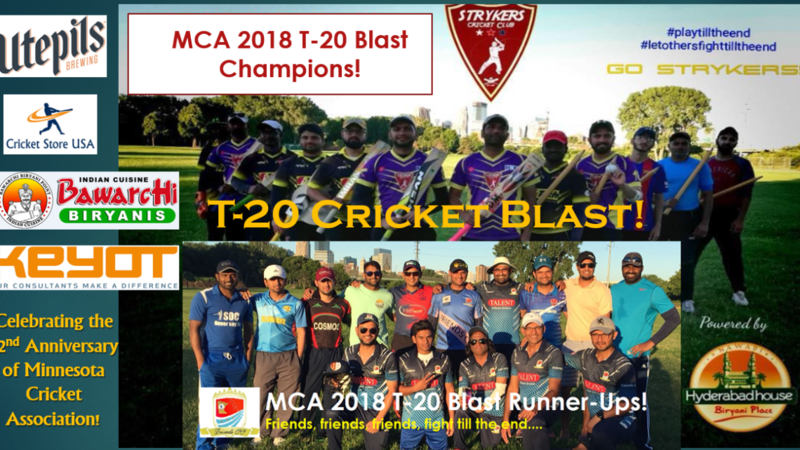 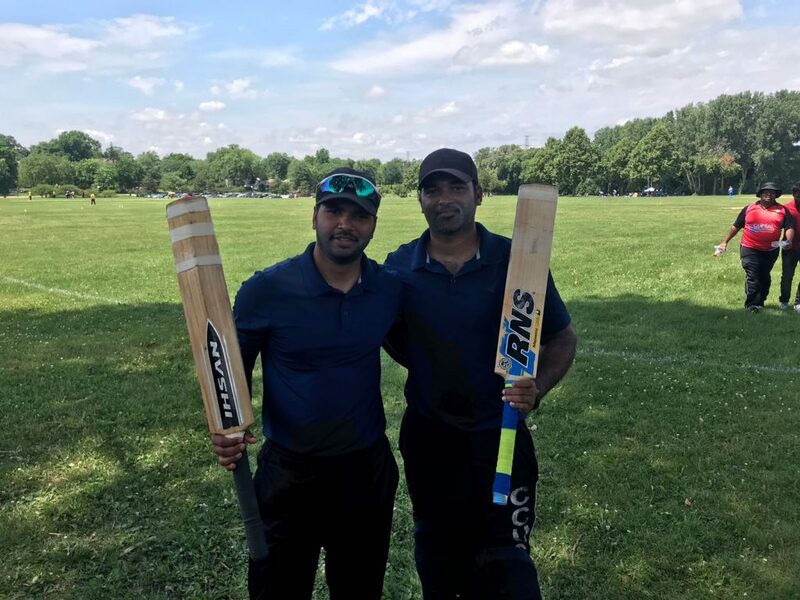 Congratulations to Strykers Cricket Club (Champion) and Friends Cricket Club (Runner-Up) to qualify for the first ever MCA T-20 Blast tournament in celebrating the 42nd Anniversary of Minnesota Cricket Association! 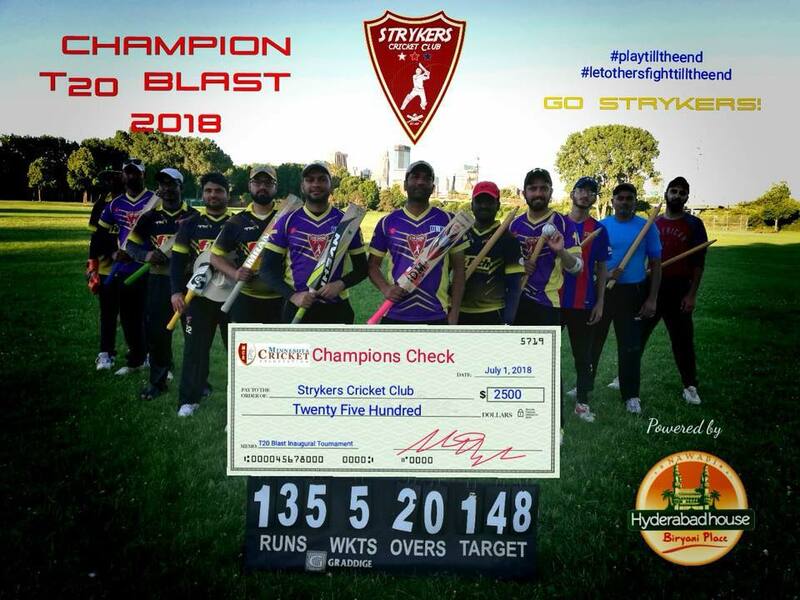 Thank you to all the teams who participated the 2-day long master blaster tournament! 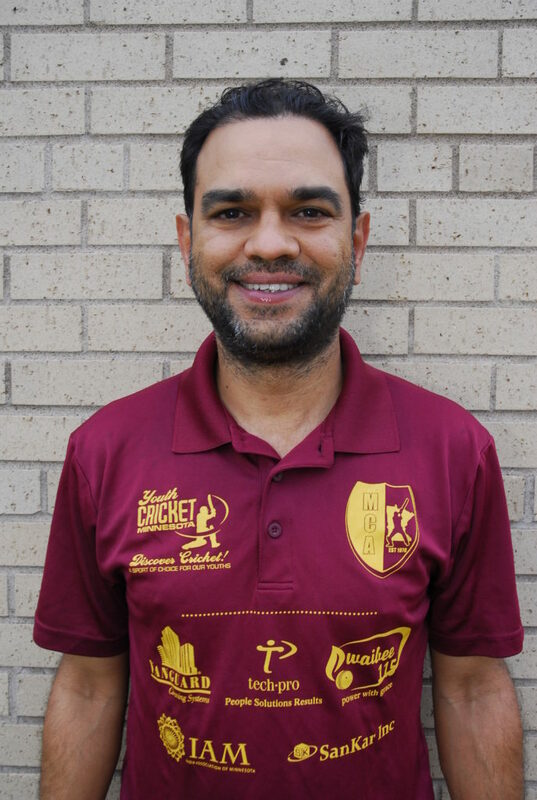 Another great and remarkable milestone for the executive committee and tournament organizers/volunteers of Minnesota Cricket Association. 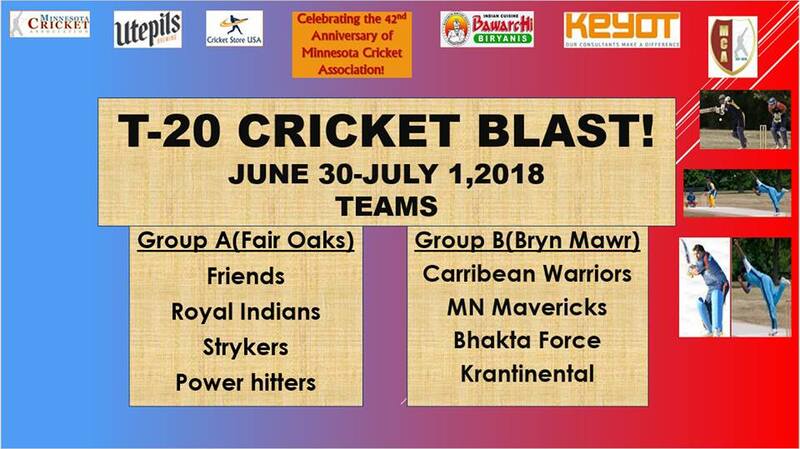 Friends, Royal Indians, Strykers, Power Hitters, Caribbean Warriors, MN Mavericks, Bhakta Force & Krantinental! 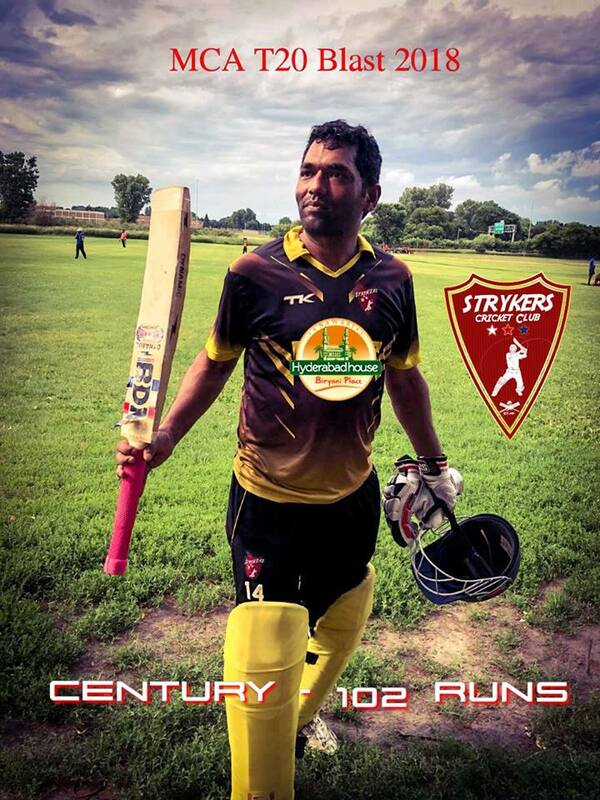 – Rajshekhar of MN Mavericks of scored 115 off 42 balls.